Trust China to come up with quirky uses of QR Codes. In a record-breaking feat, China has created the biggest human formation of a QR Code. The event took place in Zhengzhou, Central China’s Henan province. 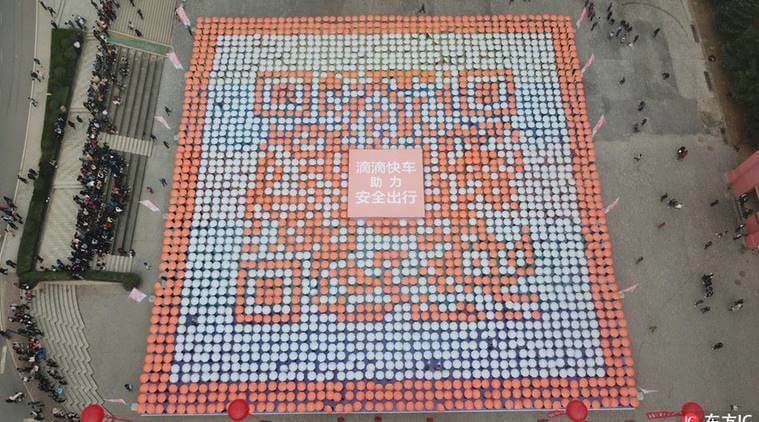 On Nov 1, 2017, more than 2,500 students from Sias International College came together to created a peach-and-white colored QR Code. Didi Express collaborated with students for this event. The QR Code was created using umbrellas that helped students form a pattern. The QR Code measured approximately 51-meter-long and 51-meter-wide. The giant-human QR Code was completely scannable. The students received a 1 million Yuan bonus from Didi-Express when the QR Code was scanned. Students were awarded World Record certifications after the QR Code was scanned. Also read how teachers can use QR Codes to engage students in classroom. It is unclear what information this QR Code links to. This isn’t the first time that China has created QR Codes of this size. 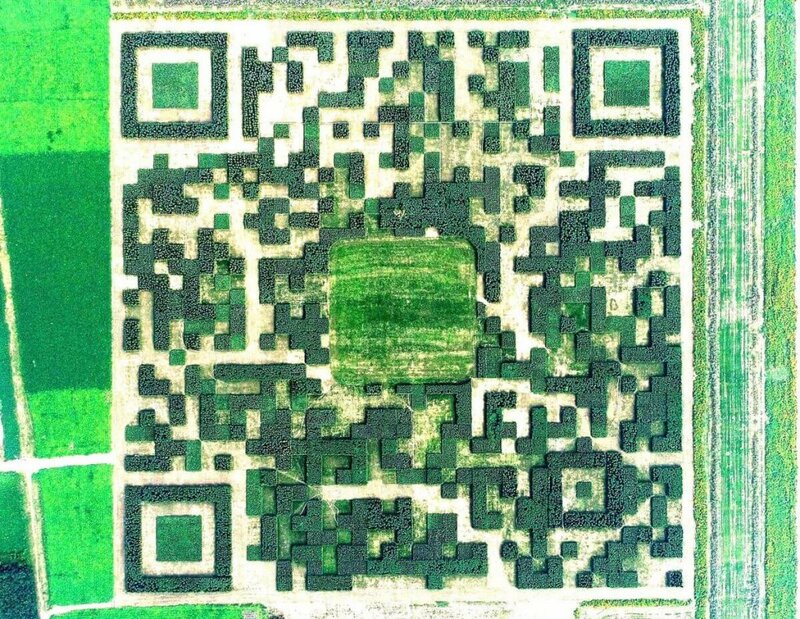 In a bid to attract tourists, Chinese authorities planted 1,30,000 Juniper trees to form a QR Code in Xilinshui village, Baoding, South China. This QR Codes covers in an area of over 12 acres. On scanning this QR Code, users can view Xilinshui’s official Chinese tourism page on WeChat. What are your views on the Human-QR Code Formation? Share your thoughts in the comments section below.